The following report details the current state of geomagnetic activity and resulting effects on human consciousness, which can be used to guide one's activities in meditation, mass meditation, personal energy work, and self-mastery practices. Report: The impact of individual and coordinated mass meditations will be HIGH today. Geomagnetic conditions at present range from 1 to 2 of the KP Index. The solar wind's phi angle is shifting, and may result in minor geomagnetic uptick. However, geomagnetic conditions are expected to remain quiet for the next two days, until the southern coronal hole faces the earth. Ideal geomagnetic conditions are expected for mass meditations occurring today. Personal Effects: Increased synchronicities, precognition, deja vu, energetic downloads, and connectivity to cosmic energy systems. The profundity of dreams will be high, due to low geomagnetic conditions. Precognitive dreams are more likely during periods of low geomagnetic activity, along with an increased capacity to lucid dream. If one cannot lucid dream, then their dreams are likely to be more bizarre than normal. Social Effects: Increased capacity for telepathic exchanges in small or large groups. Universal Effects: Increased energy and information streaming in from the celestial bodies, like surrounding planets, as well as stars, the galactic sun, and other galaxies. Recommendations: Meditations for the collective will have a great impact today. Visualizations focusing on world healing, reduction of crime, and calming of weather and seismology will be helpful. Synchronicities and precognitive insights will be more frequent. Inner work devoted to reframing one's life story within an accurate narrative of inclusive truth (incorporating the shadow instead avoiding the negative) will help create a powerful visualization for group meditation. Note: The recommendation and impact of meditations report only analyze the electromagnetic (material) aspect of consciousness, operating within the electromagnetic spectrum. Other, super-material, energetic, or spiritual mediums of informational transference (telepathic and energetic effects of meditation) will likely still have a profound affect, even if the geomagnetic conditions are chaotic that day. Please do not assume this report is suggesting you avoid meditating on days when the impact is low. Dr. Persinger also worked with Igno Swann, an exemplary remote viewer who was involved in the DIA's Star Gate Program. Experiments were conducted that involved placing Swann in a coherent magnetic field with a second participant who was asked to look at a photograph. Swann then entered a meditative state and "viewed" the drawing via the coherent field and the other person's mind, enabling him to draw statistically significant depictions of what the second participant was looking at. Dr. Persinger was able to prove that a coherent magnetic field provides an energetic medium for the exchange of information between minds. The geomagnetic field is the largest field on earth, immersing all living things and human beings within a coherent magnetic field. 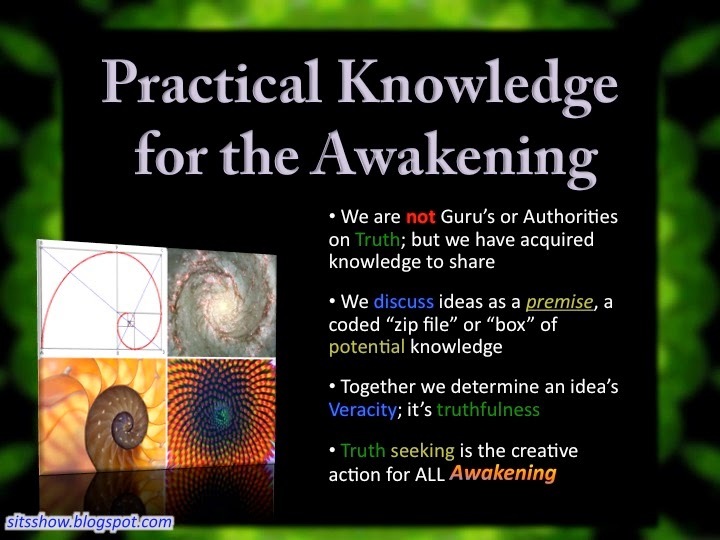 Via the principal of entrainment or synchronization, governed by electromagnetic sympathetic resonance, information within a human being can "upload" to the geomagnetic field, which can then be "downloaded" to other people and have stabilizing effects on any electric body. The greater the coherence of the individual, the more likely they are to inform the geomagnetic field. The greater the coherence of the geomagnetic field, the more likely the information can be shared between individuals. Meditating in close proximity with other people, particularly after hugging each person for a least 20 seconds, will increase the individual's brain-heart coherence as well as increase the coherence within the group, a kind of energetic tuning that increases the energy embedding effects mentioned above. Group meditation, after tuning, have a greater impact than individual meditations. 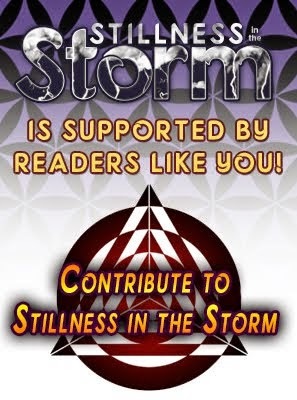 This article (Global Mind Energy Report: Impact of Mass Meditations VERY HIGH | October 29th, 2017) originally appeared on StillnessintheStorm.com and is free and open source. You have permission to share or republish this article in full so long as attribution to the author and stillnessinthestorm.com are provided. If you spot a typo, email sitsshow@gmail.com.